Devin Nunes suing Twitter over anti-conservative "shadow bans"
Republican Rep. Devin Nunes filed a lawsuit against Twitter Monday, seeking $250 million in compensatory damages and $350,000 in punitive damages for "shadow-banning” some conservatives users including himself to influence last year’s midterm elections, Fox News reports. 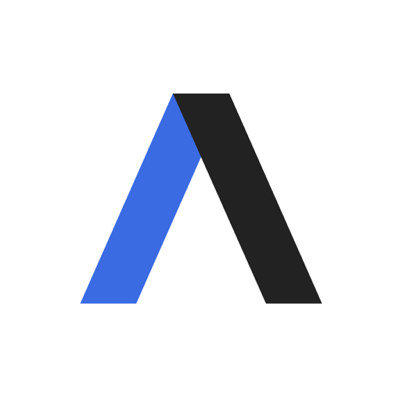 Our thought bubble, per Axios' Sara Fischer: There’s been no substantial proof that the engineers at any of the big tech platforms have systemic bias against one political ideology over another when building algorithms. But Republicans in Congress have alleged that bias exists for some time, including in nationally-televised hearings. It could be that by doing so, Republicans are able to create a narrative that the Big Tech establishment, which is largely viewed as progressive and idealistic, is rigged against them. Details: The suit claims that Twitter is biased against conservatives while "knowingly hosting and monetizing content that is clearly abusive, hateful and defamatory —providing both a voice and financial incentive to the defamers — thereby facilitating defamation on its platform." It also seeks a ruling to require Twitter to release the identities behind numerous accounts Nunes said have harassed and defamed him. Those accounts include anonymous users "Devin Nunes' Mom" and "Devin Nunes' Cow." The complaint states: "In her endless barrage of tweets, Devin Nunes’ Mom maliciously attacked every aspect of Nunes’ character, honesty, integrity, ethics and fitness to perform his duties as a United States Congressman." 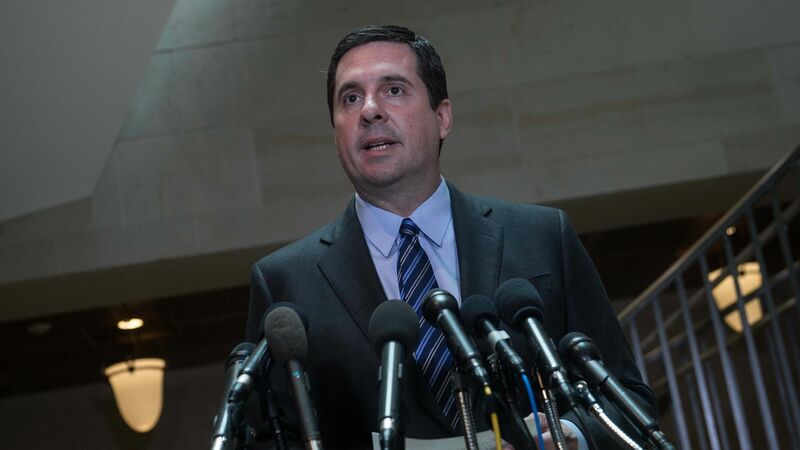 Nunes' lawyers go on to write: "As part of its agenda to squelch Nunes’ voice, cause him extreme pain and suffering, influence the 2018 Congressional election, and distract, intimidate and interfere with Nunes’ investigation into corruption and Russian involvement in the 2016 Presidential Election, Twitter did absolutely nothing."